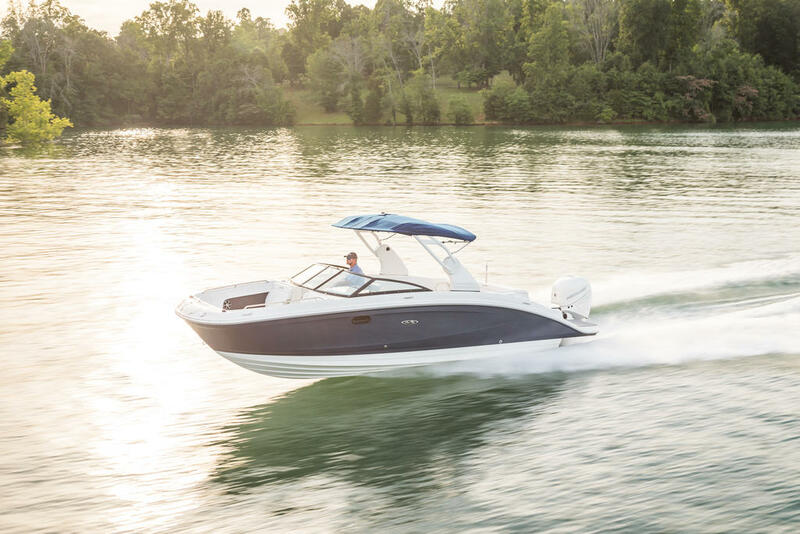 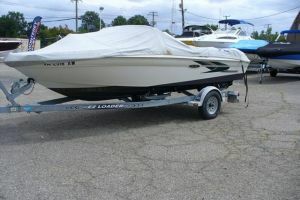 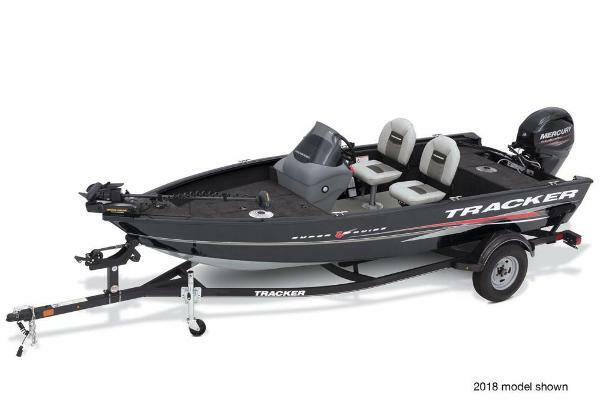 Make a splash without rocking the boat: The 270 SDX is geared for incredible stability, comfort and handling. 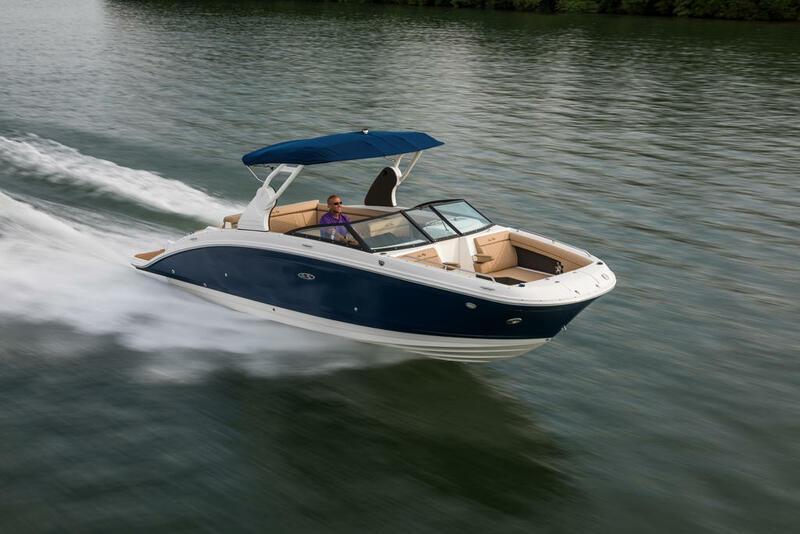 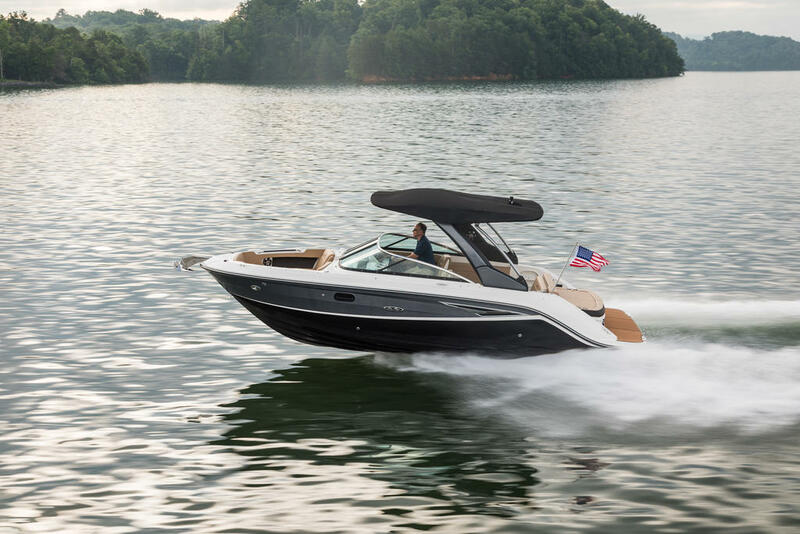 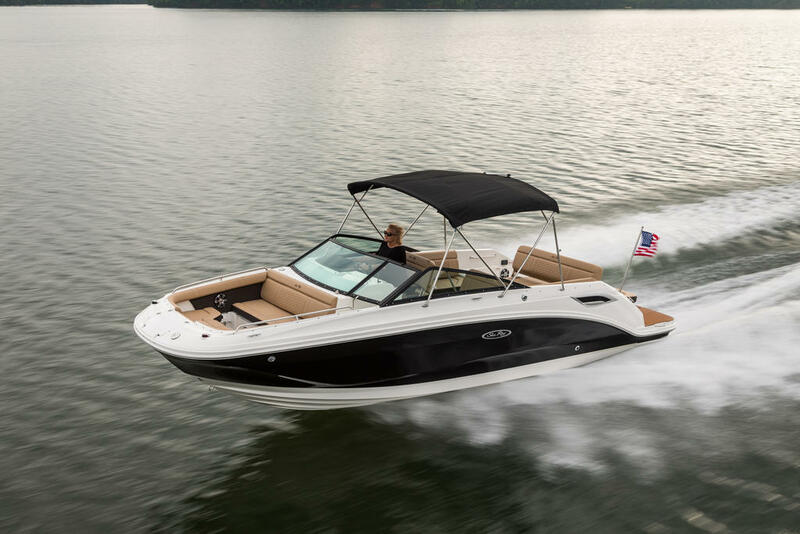 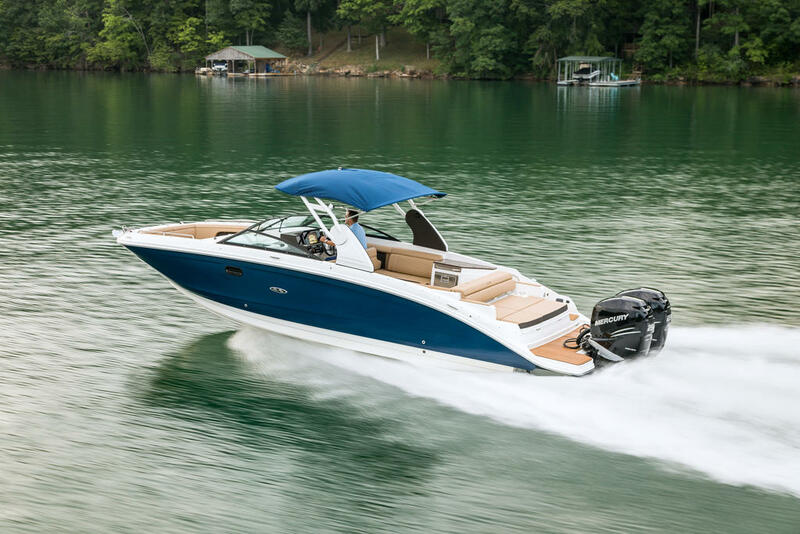 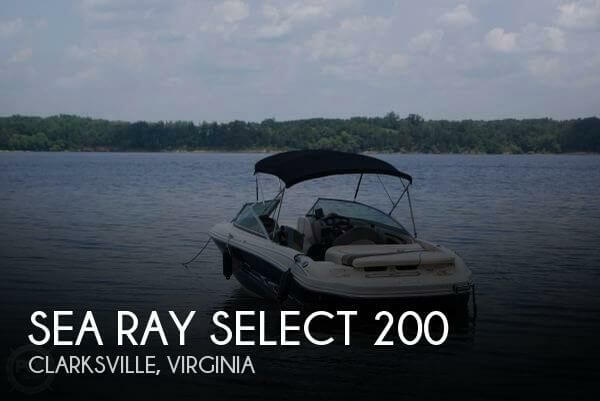 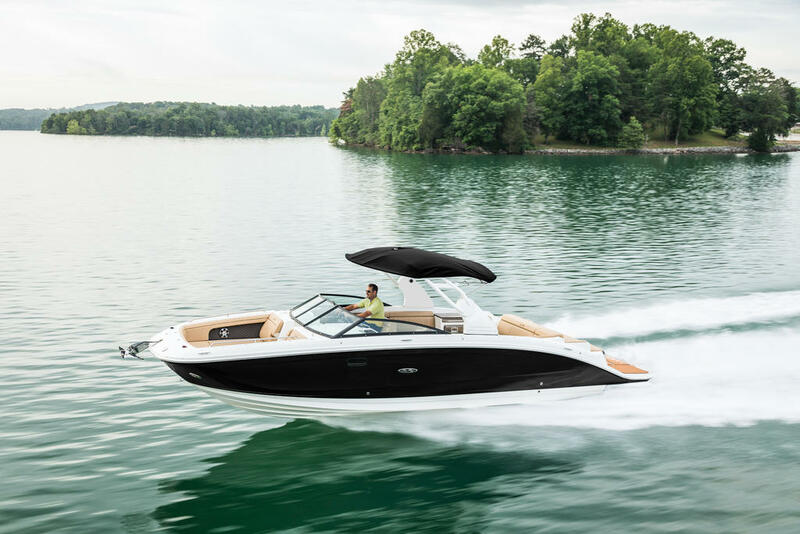 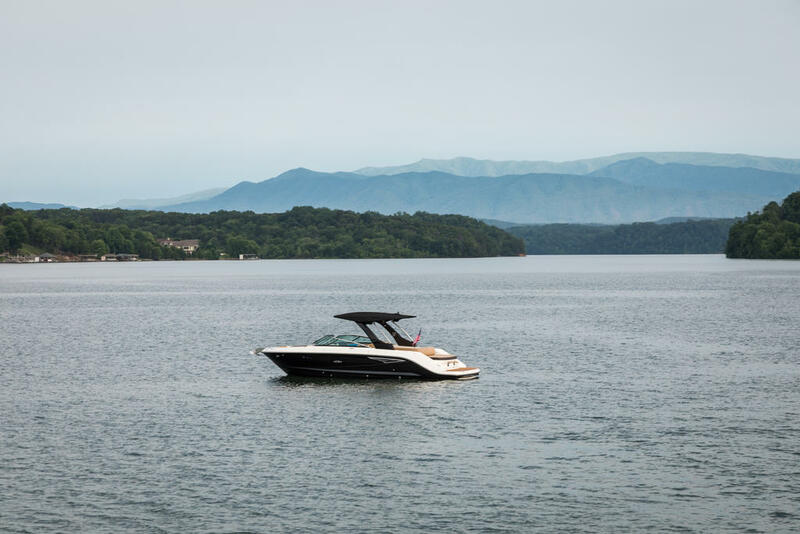 Sea Ray's purpose-driven engineering encompasses everything from a precision-molded hull right down to details like helm visors that minimize glare on gauges, and optional, soft, SeaDek swim platform matting underfoot. 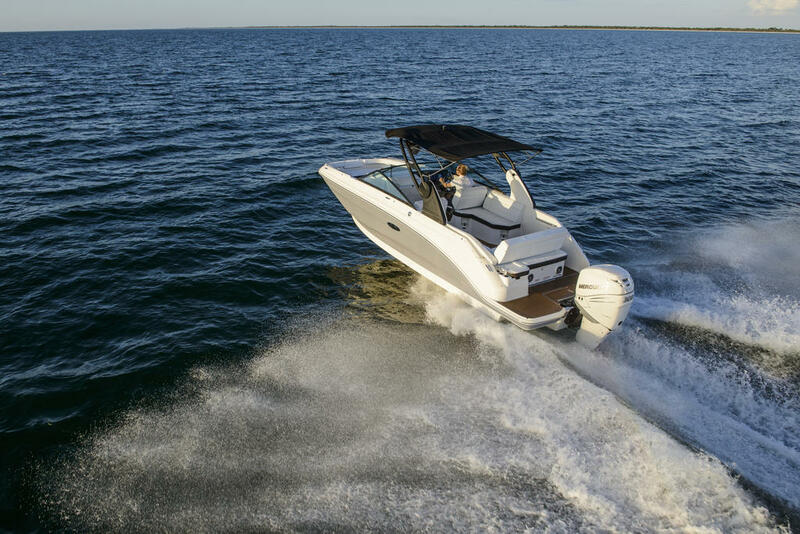 So for passengers of all ages looking to carve wake, catch up with loved ones or simply catch rays, the 270 SDX inspires lasting impressions.